2.The art of painting eggs is called pysanka, which originated in Ukraine. It involves using wax and dyes to color the egg. 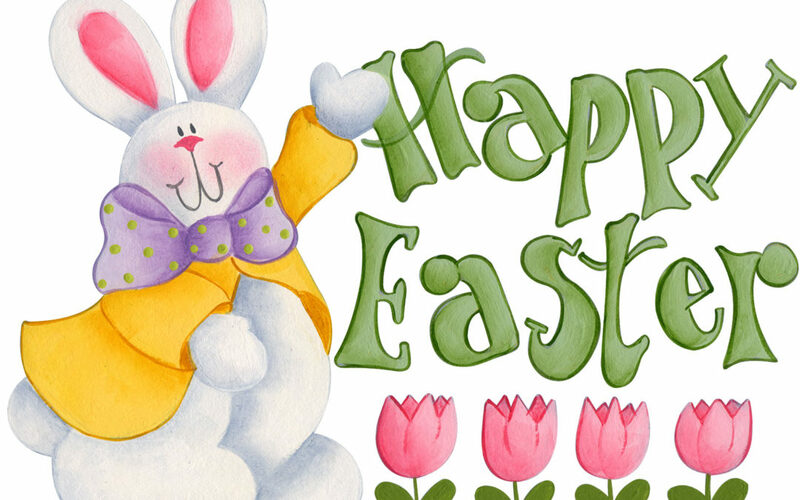 3.The term Easter gets its name from Eastre, the Anglo-Saxon goddess who symbolizes the hare and the egg. 4.Americans consume more than 16 million jelly beans during this holiday. That is enough jelly beans to circle the globe not once, not twice, but three times. 5.During the holiday, more than 90 million chocolate bunnies, 91.4 billion eggs and 700 million Peeps are produced each year in the United States alone.